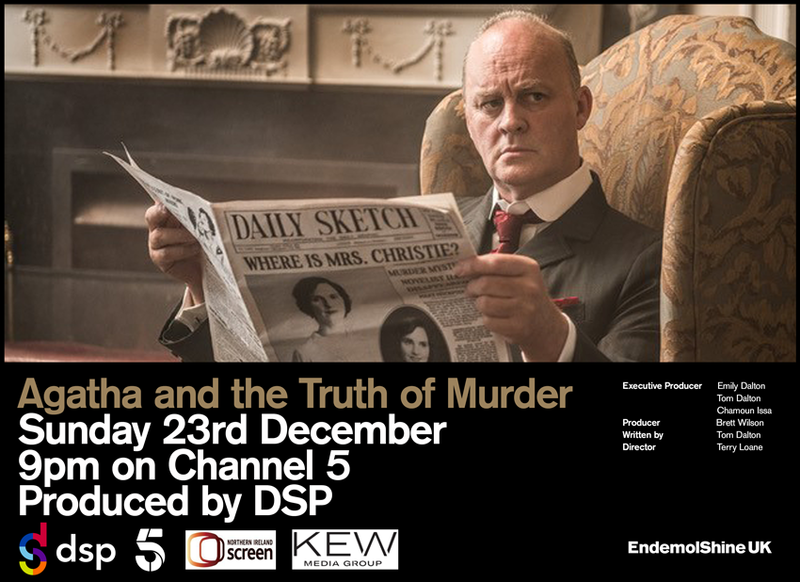 A film I developed and exec produced for DSP is premiering tonight on Channel 5 (9pm). "Agatha and the Truth of Murder" will soon be also coming to Netflix. 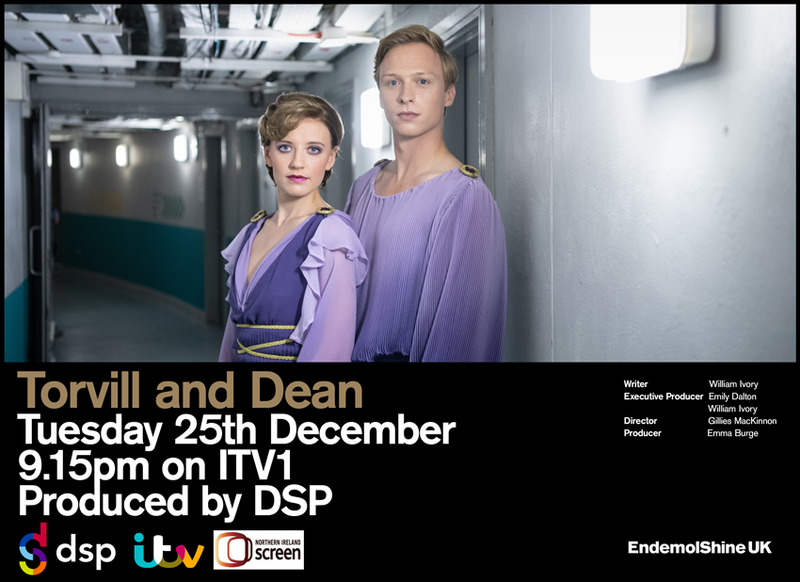 It two days, on Christmas day, another film I developed will be on ITV. Starting my new job as Development Producer at Darlow Smithson Productions, where I'll be developing the drama slate. We have submitted the scripts for 'Visitors' episodes 1 and 2. BBC and Darlow Smithson Productions have commissioned us to write the first two episodes of 'Visitors'. Tom and I travelled to Manchester with Darlow Smithson Productions, to pitch 'Visitors', an original TV series, to the BBC. The first episode of the TV series I co-wrote with Tom has been submitted to and accepted by the production company. Tom Dalton and I have been commissioned to write the first episode of an original 4-part mini-series. 'A Perfect Soldier' is selected for Cannes Film Festival's Short Film Corner. 'A Perfect Soldier' will screen at Leeds Film Festival. 'A Perfect Soldier' is screened at Cambridge Film Festival. 'A Perfect Soldier' is screened at Motovun Film Festival. Finished writing the feature film script 'Bulletproof'. I will now submit it to producers. Very exciting! Finished shooting 'A Perfect Soldier'. Now post-production starts. We are aiming to premiere it 2 May at Nft1, Bfi Southbank as part of the film festival Sci-Fi London. Fight rehearsal with Ronin Traynor ffor 'A Perfect Soldier'. Rehearsal for 'A Perfect Soldier'. 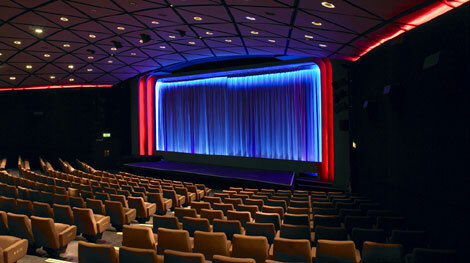 Screening of the test in the cinema. It looks good. 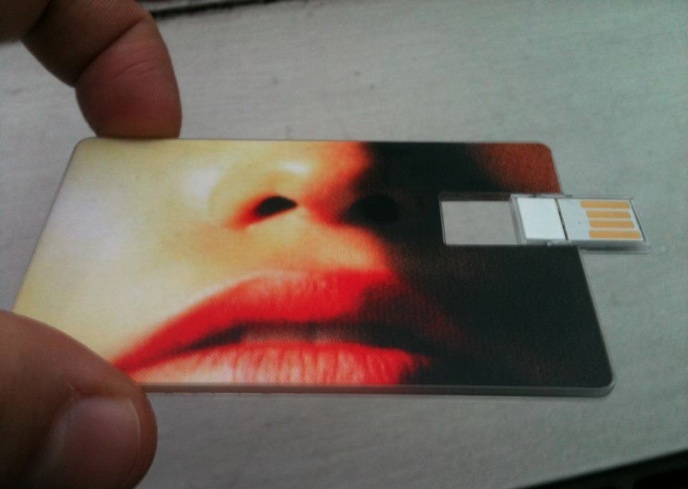 We will shoot in the new aspect ratio: 1:1. The viral has gone viral. It has been viewed 252,000 times in ten days! The viral is featured on The Huffington Post. Viral for RFSL Göteborg launches today, World Aids Day. We are location scouting for the short film 'A Perfect Soldier'. I did an interview for directorbase.com. Crowdfunding campaign launched for 'A Perfect Soldier'. It is a political Sci-Fi short film starring Jade Alexander, produced by Jade, Leena Salmela and Chloe Cronyn, exec produced by Christine Hartland and featuring vfx by Samat Algozhin. The horror feature I am developing with producer Tom Dalton of Texture Films is progressing. Tom co-wrote and produced the feature film The Pharmacist. He also directed a brilliant short documentary yet to be released. I will be attending the Edinburgh International Film Festival. 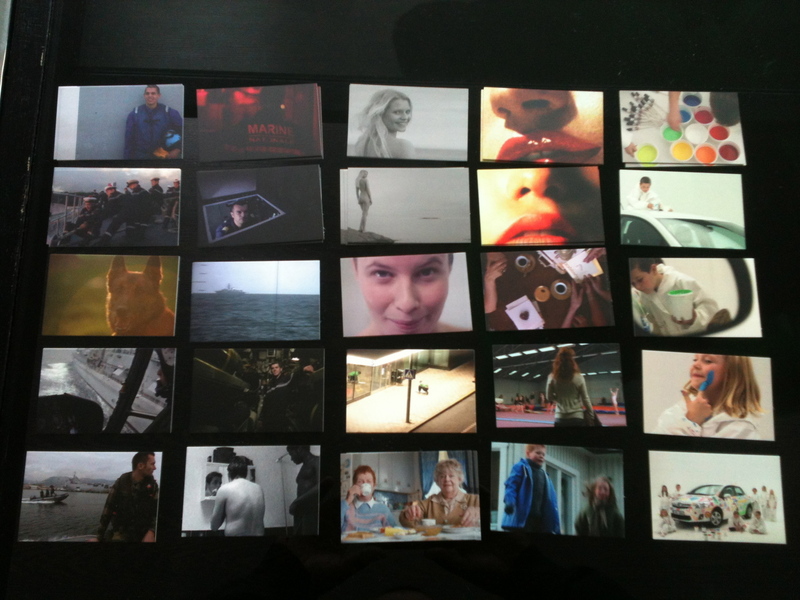 As part of EIFF's 'Network' I am being mentored by producer Ivana Mackinnon. Yay! My feature film project 'Bulletproof' has been selected for Edinburgh International Film Festival's project development programme 'Network'! 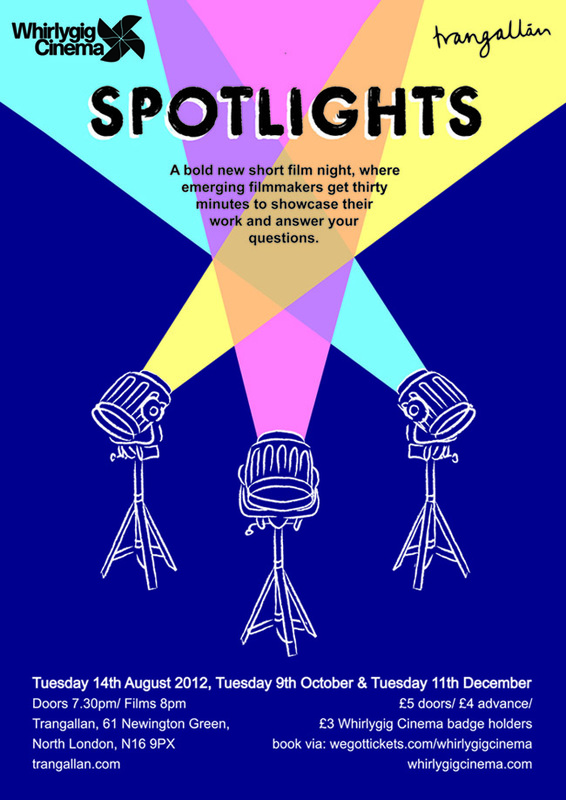 I have been invited to screen my films @whirlygigcinema's Spotlight event. 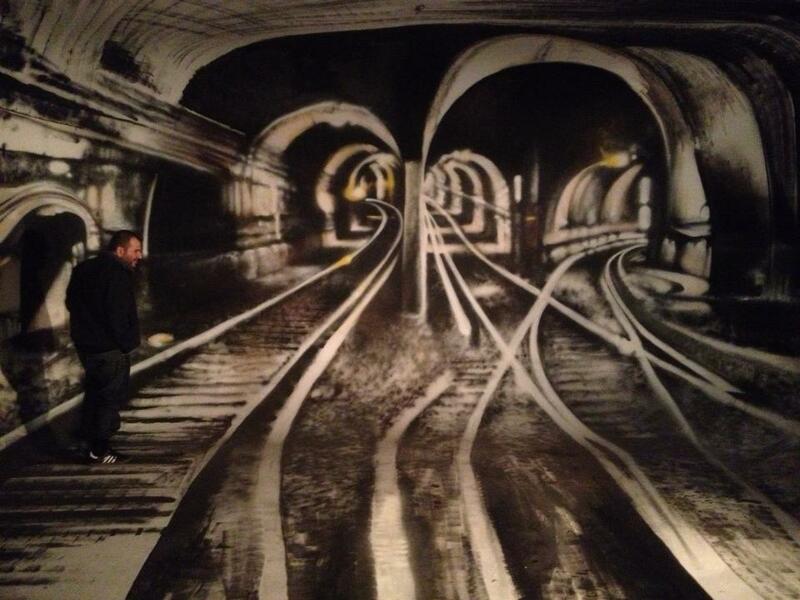 It will take place at Trangallán in Newington Green, London at 7.30pm. Discussing my new feature script with 'Doctor Who' script doctor John Phillips. I have the pleasure of joining the new and exciting commercials production company Marczakfalkenbergfilm for Scandinavia. 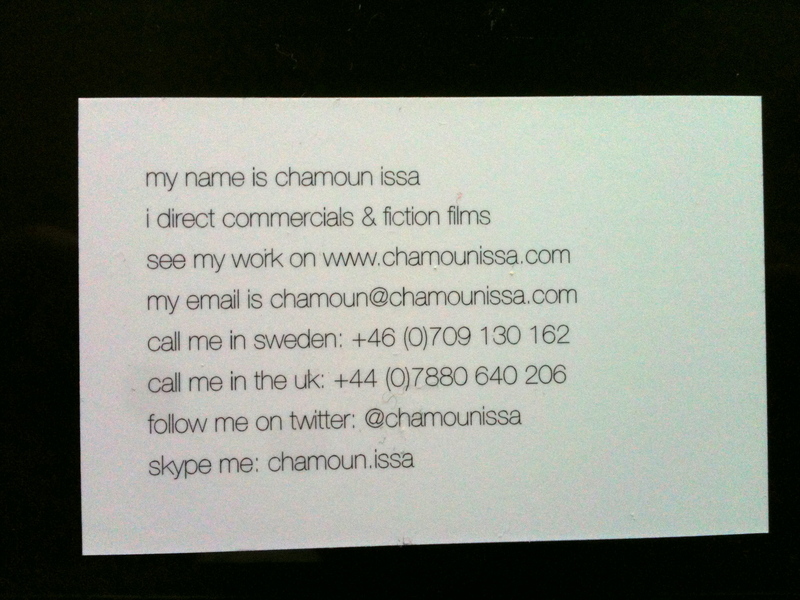 My new business cards arrived. 1 front; 25 different backgrounds: images from my work. Toyota viral launches on FB. I'm casting a lovely short by talented writer Nikki Lloyd. The film is being produced by Sonita Gale, exec produced by Gina Carter at Sprout Pictures and will be shot by John Pardue. Working as a script editor on an exciting feature with a star attached. Developing a lovely feature film script by Nikki Lloyd.